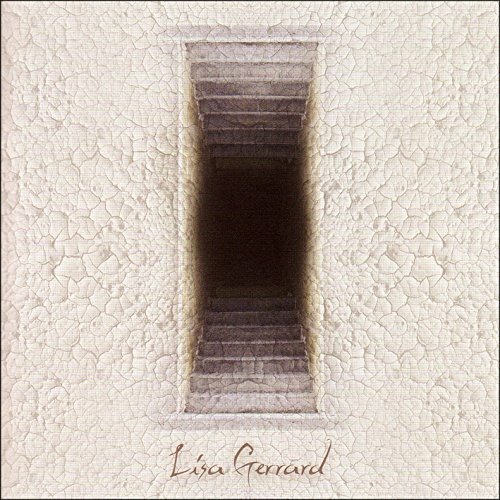 Gerrard’s career takes in almost two decades with Dead Can Dance, award-winning motion picture soundtracks, and a series of acclaimed solo and collaborative albums. This 13-track survey offers a concise and convincing insight into the various strands of her musical output. This album was selected and sequenced by Lisa herself; it blends soundtrack work, Dead Can Dance highlights, and the pick of her solo recordings into a seamless and spellbinding whole. Deluxe 24-page booklet with translucent vellum pages. “Listening to Lisa Gerrard sing is a lot like watching actress Cate Blanchett sweep through the film ‘Elizabeth’ – it’s a stunning, flawless performance, alive with the trappings of royalty and tinged with the aura of bygone times. Try as you might, you just can’t fault it” – Paste Magazine.